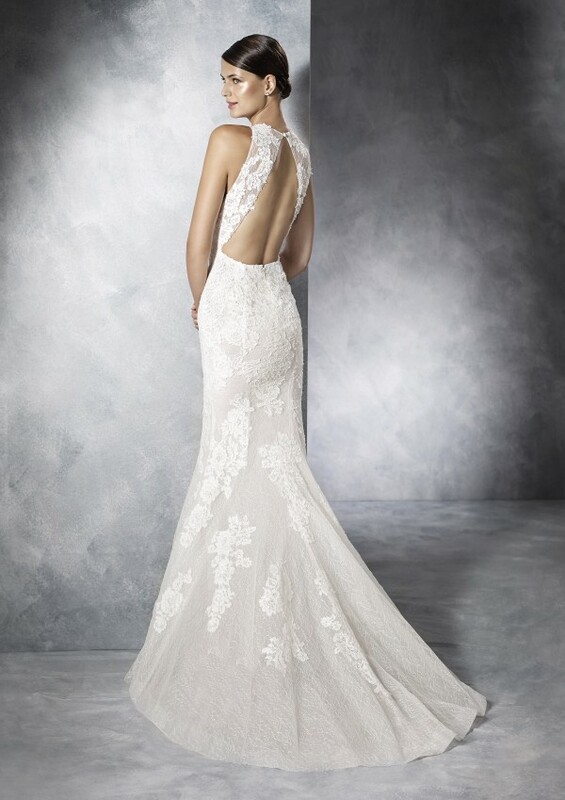 From the Pronovias Group in Barcelona we are delighted to be able to offer our brides the White One collection. This collection uses classic materials to create gowns for the modern bride by embracing global trends at affordable prices. We say...you'll love the open keyhole back. We say...Oliola is such a pretty gown.